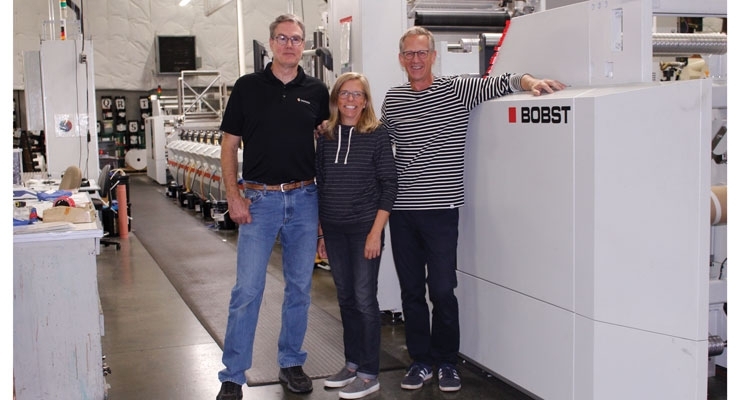 With one of the company’s two Bobst presses, from left, Paul Polewko, production manager; Sally Revere, co-owner; Mark Revere, co-owner. 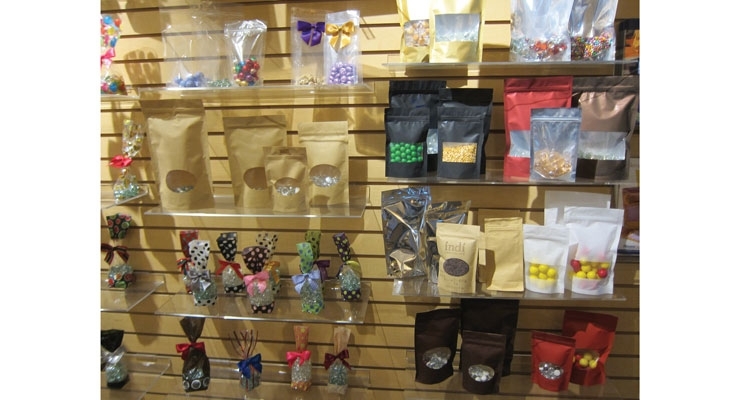 The Revere Group offers several stock bags and flexible packaging for the candy market. An overhead look at The Revere Group’s Seattle manufacturing facility. The Revere Group is a label and packaging company with a history that embodies the entrepreneurial spirit. 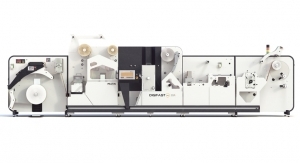 A true family business, the Seattle, WA-based packaging supplier and manufacturer has a long and rich history – its origins date back to the 1930s – and it is forging ahead by leveraging the latest in flexographic printing innovation. Mark Revere is president of The Revere Group, and he proudly tells the story of how his grandfather, Marius Glerup, started the business in 1938. At first, the company was a one-man-show, with Marius serving as a broker of packaging materials. He sourced corrugated materials from the East Coast of the US, and then had them shipped to the Pacific Northwest via the Panama Canal. In addition to corrugated, Marius brokered several types of packaging for the candy and confectionary markets – a niche where the Revere Group continues to thrive in today. 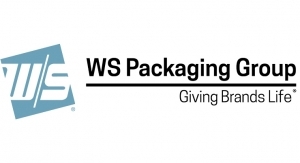 In addition to its strong presence in candy packaging – supplying items such as doilies and candy cups – the company expanded its offerings to include food service, bag and general food packaging products. The small business was not yet manufacturing, however, but that would soon change. Mark Revere feels fortunate to have had the opportunity to work side-by-side with both his father and grandfather. And for some time, the trio comprised the entire workforce. When Mark came on board in 1981, one of his first accomplishments was getting the organization computerized and automated. Growth was gradual, and as The Revere Group evolved, employees and new production lines were added. Mark credits the addition of a line of specialty packaging from Europe as being instrumental in the company’s more than 30% annual growth rate for five straight years in the mid 80s. Mark recalls noticing a lack of supply when it came to customized foil for wrapping chocolates. 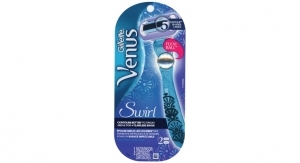 “At the time, you could buy this type of foil in Europe, but the quantities required were extremely high. I realized a cost-effective way to do this in smaller quantities, in roll form, so we enlisted the help of a local converter, and for a year, we had these rolls of foil printed for us. Once our volume was high enough, we were able to justify buying a press,” he says. In 1989, The Revere Group purchased its first flexo press – a 3-color Mark Andy 830 – marking its initial foray into printing and converting. Trained at Mark Andy headquarters in St. Louis, MO, Mark Revere became The Revere Group’s first press operator. “We would work all day taking orders, then at night run the press for four or five hours – whatever it took,” he says. “It was a lot of long hours and hard work, but it was worth it. While The Revere Group was converting enough foil to pay for the press, nonetheless it remained idle a lot of the time. 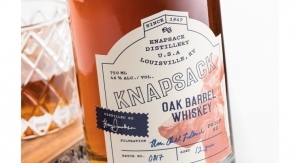 “So we thought, ‘What else can we do with it?’ Well, it’s designed to print labels, so we hired someone to sell labels, then a graphic artist – and one thing begot another. 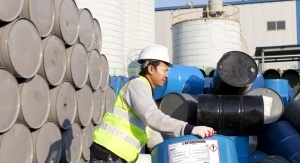 Pretty soon, we had a comprehensive label manufacturing division,” Mark says. In 1996, Mark Revere and his wife, Sally, took on sole ownership of the company. Sally, who is instrumental in day-to-day operations, was a significant force with Mark in the company’s move to bringing manufacturing in-house. 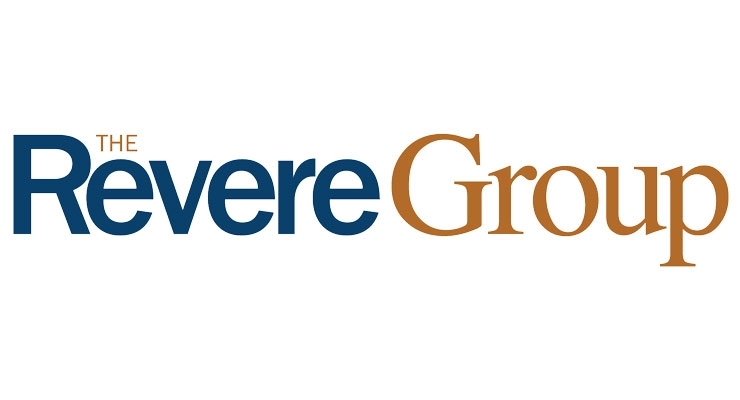 And with one of the Revere’s daughters among the now 60 employees, The Revere Group today is a fourth generation family business. 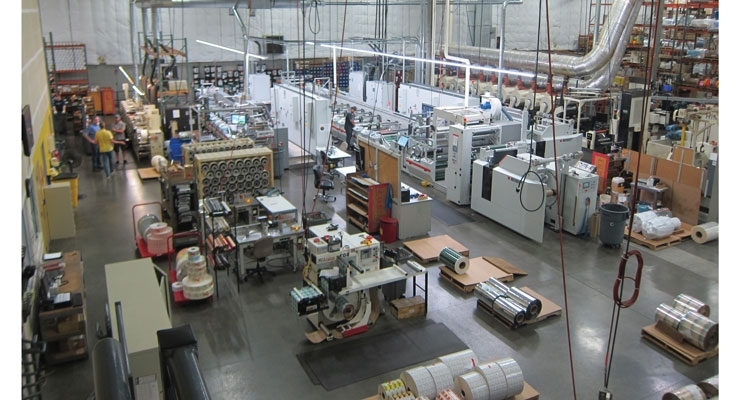 As the label printing business grew, so too did the overall operation, with The Revere Group outgrowing its original 1,000 square foot office space into progressively larger facilities more conducive to manufacturing. Another Mark Andy 830 was added, followed by an investment in its first inline press, an Allied Gear 500 Series. Additional press acquisitions came in the form of two Mark Andy 2200s – a 10" and then a 13" machine. 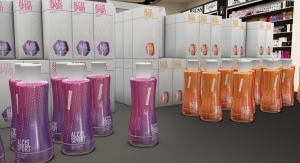 The 8-color, 13" press, which was initially purchased to print labels, was equipped with soft tension lamination, and it got The Revere Group into film converting and flexible packaging – specifically in the area of water bottle wraps. 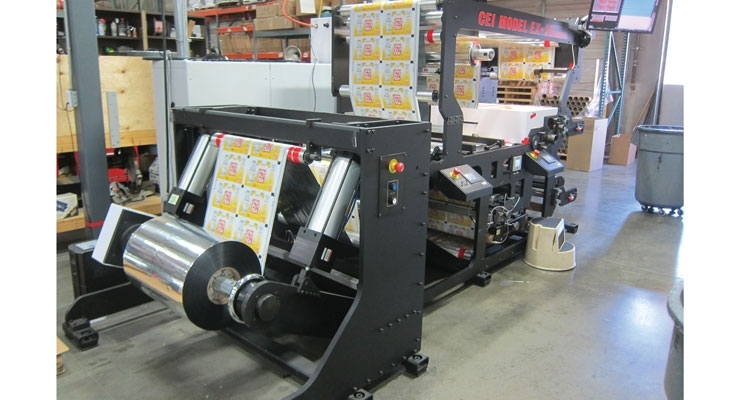 In 2008, The Revere Group settled into its current 54,000 square foot Seattle home, which coincided with the purchase of a used 22", 11-color Comco Pro Glide, used primarily to meet the needs of a large water bottle label customer. Before they knew it, the flexible packaging side of the business was outgrowing the label division. 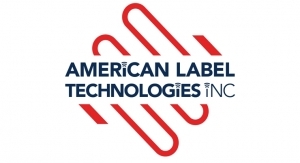 At the time, Mark attributed this to labels being somewhat of a commodity, particularly with there being so many label manufacturers competing in the Seattle area. The Revere Group was ahead of its competition when it came to adopting flexible packaging capabilities. “We were doing solventless laminating on the Comco line, which was something that folks kind of raised their eyebrows at – it just wasn’t common at the time,” Mark says. After about five years of growth and converting success with the Comco, the press – an older model – was pretty much at capacity. The time had come, Mark recalls, to put resources toward upgrades or invest in a new machine altogether. 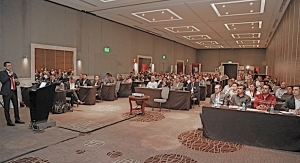 Following that trip to Brussels, in 2014, The Revere Group invited all of the major press manufacturers to its Seattle facility to make initial presentations. “We narrowed the list down to the three candidates we felt had the most advanced offerings. 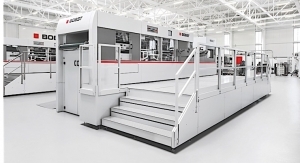 Bobst, which was still Gidue at the time, stood out with the most advanced technology and the more intuitive operator interface. Next, we visited the first installed M5 press in Europe and made a trip to the next Labelexpo in Brussels to validate our decision,” Mark recalls. 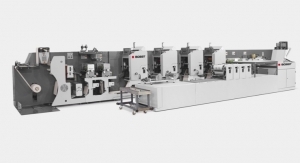 So impressed with Bobst technology, The Revere Group ordered not one, but two presses – one for labels and one for flexible packaging. Interestingly and fortuitous, after signing the purchase order but before the presses were delivered, Gidue was acquired by Bobst, thus reinforcing the decision. 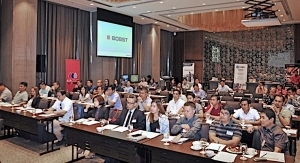 Bobst has a reputation and track record of being a technology leader with a substantial global footprint in the greater printing industry, and was now committed to the labels and flexible packaging markets. 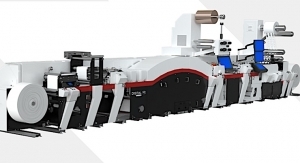 The new M5-370 label press at The Revere Group replaced the two Mark Andy 2200s, and the M5-630 film press is gradually phasing out the Comco. Both presses are equipped with custom engineering from Bobst, adding turrets on the ends to deliver nonstop printing for longer run jobs. 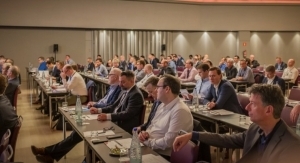 And as early adopters of the technology in North America, Mark emphasizes that Bobst was thrilled with the challenge and couldn’t be more helpful in delivering the presses with the exact specifications The Revere Group sought. 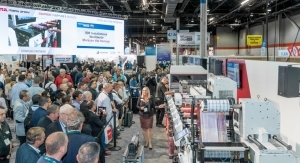 One of the key selling points for The Revere Group in adopting Bobst technology was the presence of the REVO system, also known as the “Digital Flexo Revolution.” REVO is the product of Bobst technology working in conjunction with several workflow supplier partners. Mark Revere credits much of his company’s recent success to not only Bobst technology, but also the incorporation of extended color gamut printing. 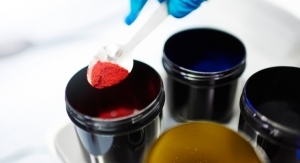 “We had been working with water-based inks, blended for PMS colors. But there was always residual ink in the pans, some of which went into wastewater, which in turn became wasted money on ink,” Mark says. “The Extended Color Gamut technique – with seven standard colors, CMYK, plus Orange, Green and Violet – works through a manipulation of dots on printing plates to create a specific Pantone color. They’re UV LED-cured inline on the presses, so we leave these inks in all the time. A chiller automatically maintains the temperature of our aniloxes to control the inks, irrespective of our shop’s temperature. There is no pouring blended inks, and no washing up. The same inks run all shifts, so we gain production time with every shift. And we keep everything out of the waste stream. 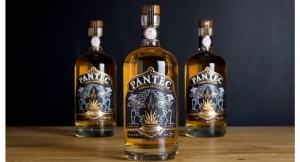 “But the best part for our customers is the litho-like print quality, from one run to the next. Our Bobst presses lend themselves to short runs. The Extended Color Gamut and our M5s give us extremely tight repeatability and outstanding registration from deck to deck,” Mark says.